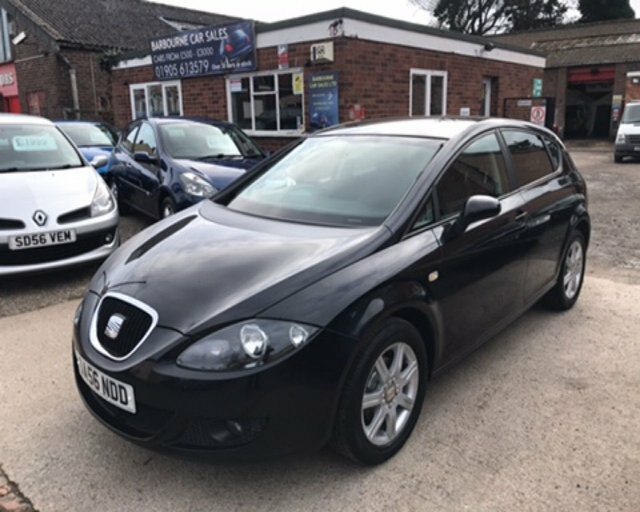 Find your next dream car with the help of the experienced team at Barbourne Car Sales Ltd. We're proud to stock an excellent selection of used SEAT cars, with models to suit a wide range of motorists. Take to the city in a used SEAT Mii, enjoy the punchy engine of a used SEAT Ibiza Cupra, or discover more about the practical nature and spacious interior of the SEAT Alhambra. 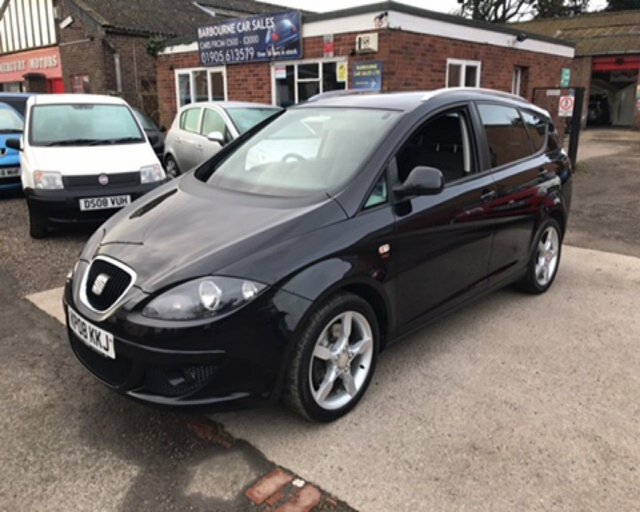 Browse the full range of used SEAT models for sale in Worcester here on the website, and feel free to contact a member of the showroom team for more information. Rest assured that we'll always go the extra mile to ensure you find the right used car to suit your lifestyle and budget.